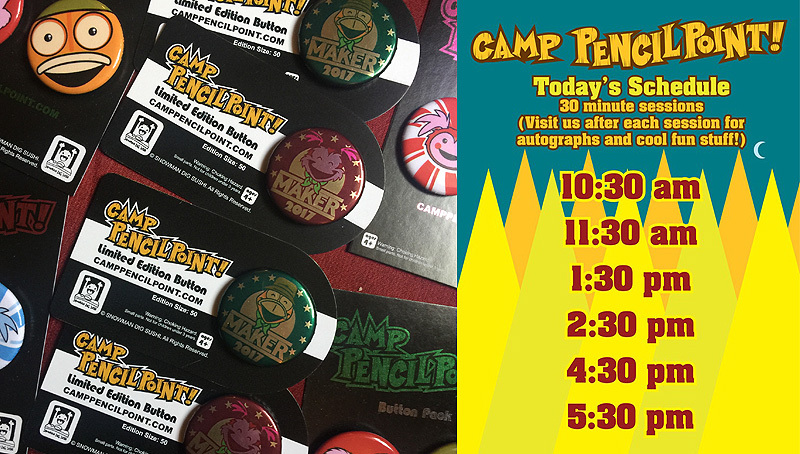 Camp PencilPoint | Maker Faire Detroit this weekend! Maker Faire Detroit this weekend! 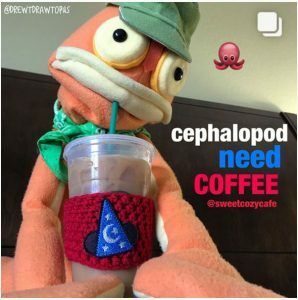 Everyone from Camp PencilPoint will be at Maker Faire Detroit this weekend! We will host 6 workshops on Saturday and Sunday, times are listed in the image above. Space is limited, so make sure you come early to the sessions! You will be able to meet Joe Foo, Chef Miker, Rachel, Josh and Emily (Sunday only) at The Henry Ford this weekend along with Rubi and Drew! Meet each artist and look through their books, prints, buttons, stickers and original sketches. Feel free to hang out, strike up a conversation or do some doodles after each session. Keep an eye out for the special MAKER buttons available in very limited quantities! More information on Maker Faire Detroit can be found here.